What is better Manned or Robotic Missions? What does the future hold for NASA? Mars Landing Site Selection: Where to land a $2.5 billion rover on Mars? Did a Rock from Space Kill the Dinosaurs? 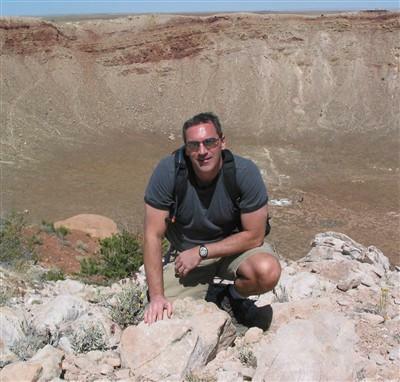 Dr. Rice received his BS in Geology from the University of Alabama, MS in Geosciences from Northeast Louisiana University and PhD from Arizona State University. 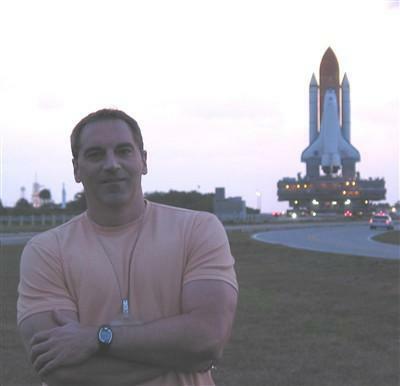 Dr. James W. Rice, is an Astrogeologist with over 25 years research experience specializing in the exploration of the Solar System, especially the Moon and Mars. 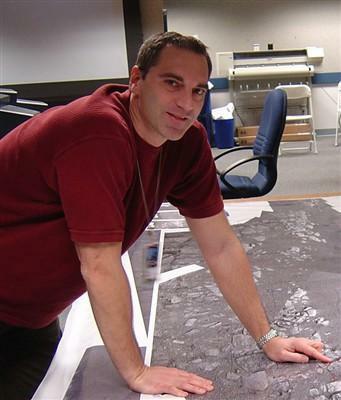 His career includes working for NASA, The Astrogeology Headquarters of the United States Geological Survey, the Mars Spaceflight Facility and the Lunar and Planetary Laboratory. 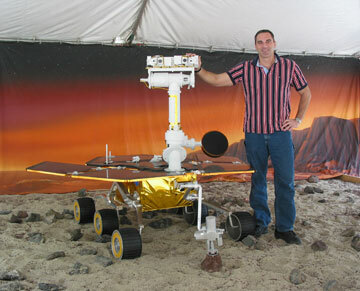 Rice is a Co-Investigator and Geology Team Leader on the NASA Mars Exploration Rover Project (Spirit and Opportunity). He was the Associate Project Scientist on the Lunar Reconnaissance Orbiter Project. 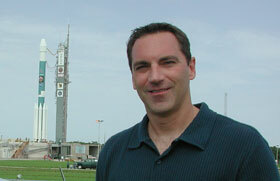 He also has NASA mission experience working on the Mars Odyssey Orbiter. 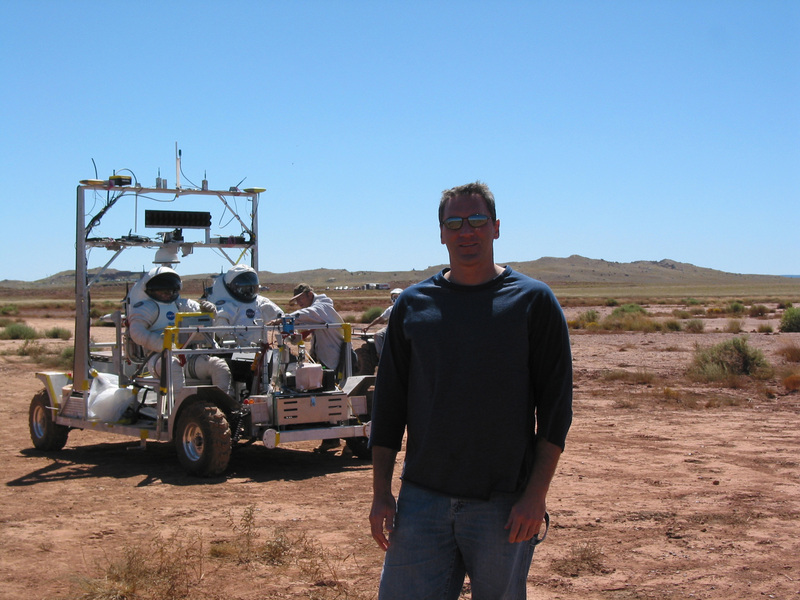 Dr. Rice has been involved in Mars landing site selection and certification activities for every NASA Mars Mission since Mars Pathfinder in 1995. 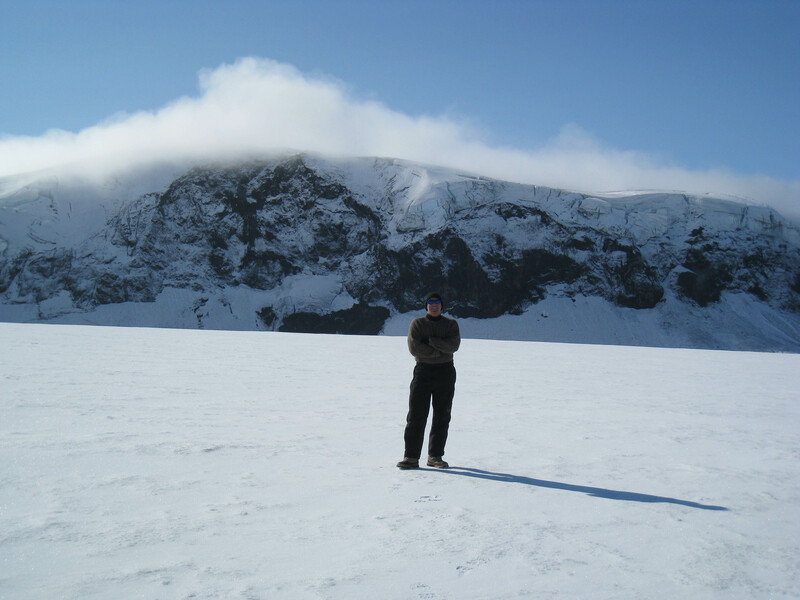 Dr. Rice has been a leader and team member on numerous international geological field expeditions around the world including a 6 month long joint NASA/Russian expedition to Antarctica. 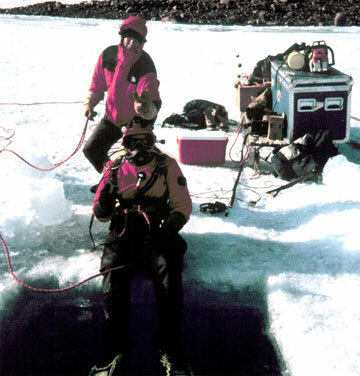 This work included being a member of the SCUBA diving team to first investigate the perennially frozen lakes of eastern Antarctica. Dr. Rice has also trained and briefed NASA astronauts in geology and Mars exploration.